In this post I’m going to discuss the little things that didn’t really have enough content for a post in itself. One of these items are the heels of the shoes. The first thing I did for the feet after we cast the shoe covers in foam latex, is trim the excess foam off, and have Mario make the seams disappear- we’ll cover seaming shortly. 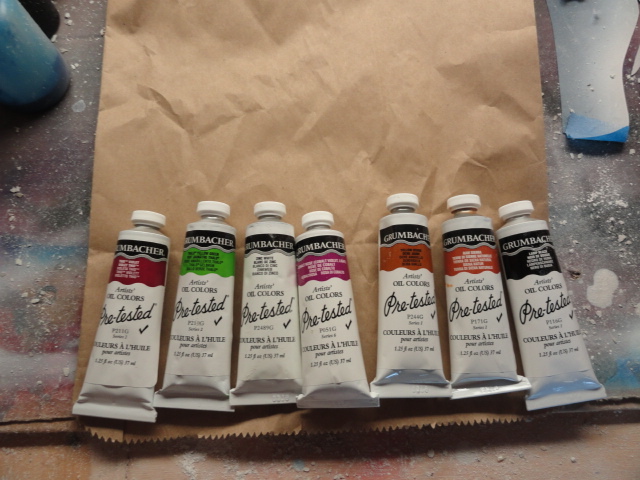 Then, I glued the covers to the shoe using the same rubber cement we used to make the paint. 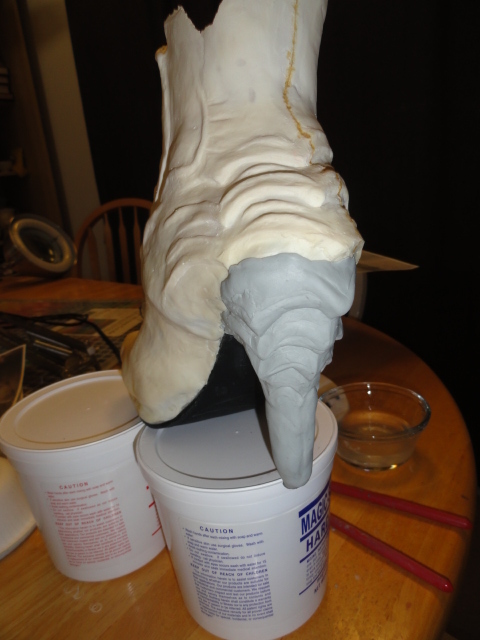 After that, I grabbed some two part epoxy clay (we used Magic Sculpt) and sculpted out the heels. 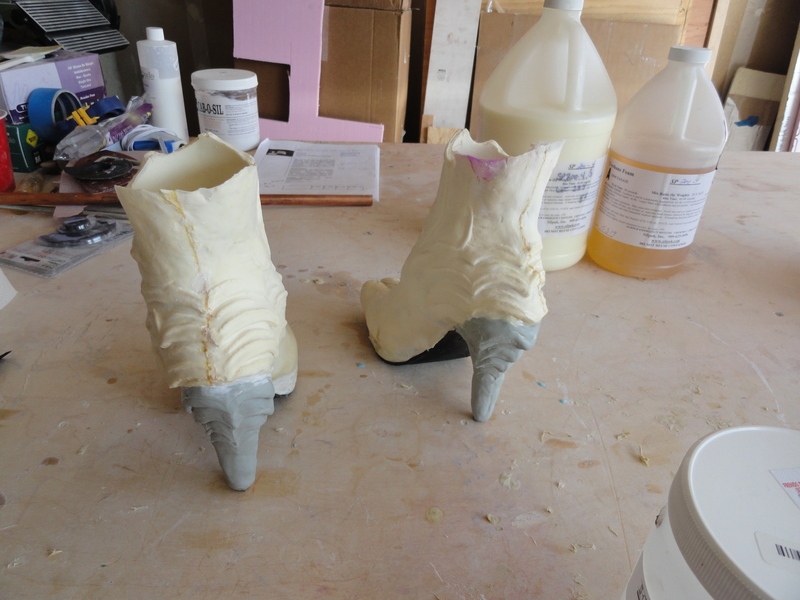 For foam latex, there are many ways you can paint it, and each way has significantly different materials and its important to look at the positive and negatives of each method. I’ll list the ways you can paint it first, then detail the way we painted our suit. We decided to airbrush our body suit, due to the fact that paint brushes are poorly suited to the task, and using sponges would take way too long. 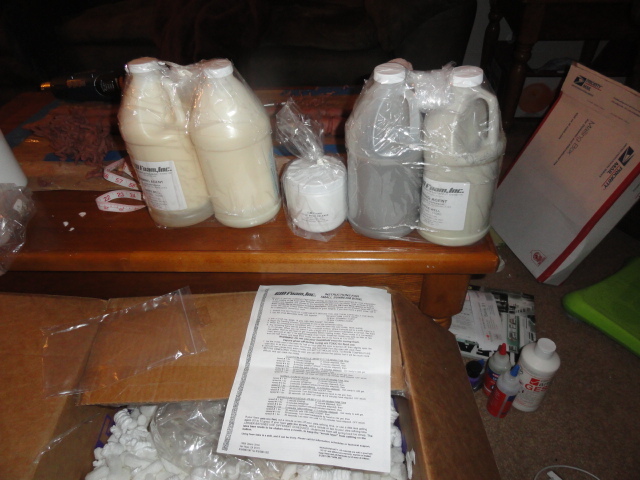 Finally, after you’ve molded your parts, sculpted your pieces, and cast your molds, you can cast them in your material! We used foam latex, so that’s what this tutorial is for.